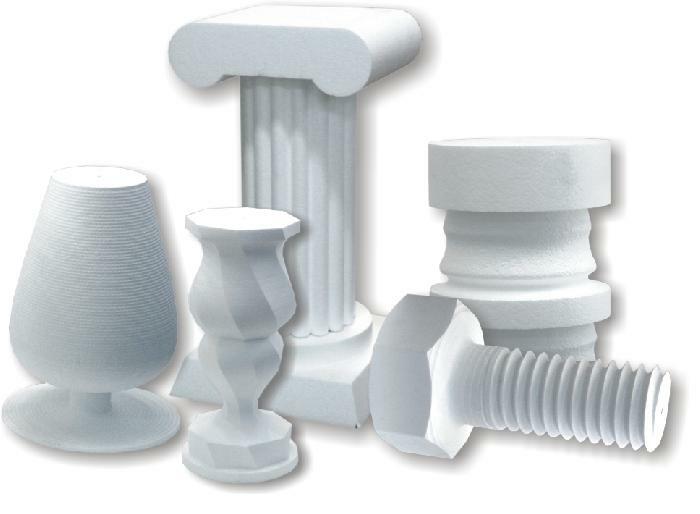 There are two types of polystyrene foam best suited for processing with the Hot wire foam cutters and Hot knife cutters: extruded polystyrene (XPS foam), and expanded polystyrene (EPS foam). 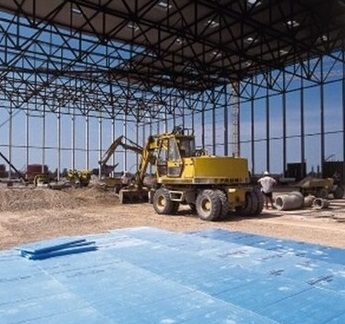 Although both types of insulation are comprised of polystyrene, the two types of manufacturing processes produce finished products with very different performance properties. XPS is manufactured in a continuous extrusion process that produces a homogeneous closed cell crossed section, whereas EPS is manufactured by expanding spherical beads in a mold, using heat and pressure to fuse the beads together. EPS foam is perhaps the most common in everyday life: this white foam can be seen in cups for hot beverages, refrigerators, insulation, packaging, etc. The foam plastic consists of 96 – 98% air and 2-4% polystyrene. Granules are heated with steam in such a way that they are rapidly expanding (foaming) and forming a low-density block (in a special form). 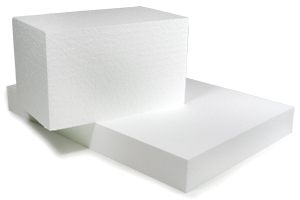 EPS foam material is inexpensive and light – usually weighing 15-30 kg per cubic meter. Expanded polystyrene does not lose its fundamental properties with time and can be completely recycled and reused. 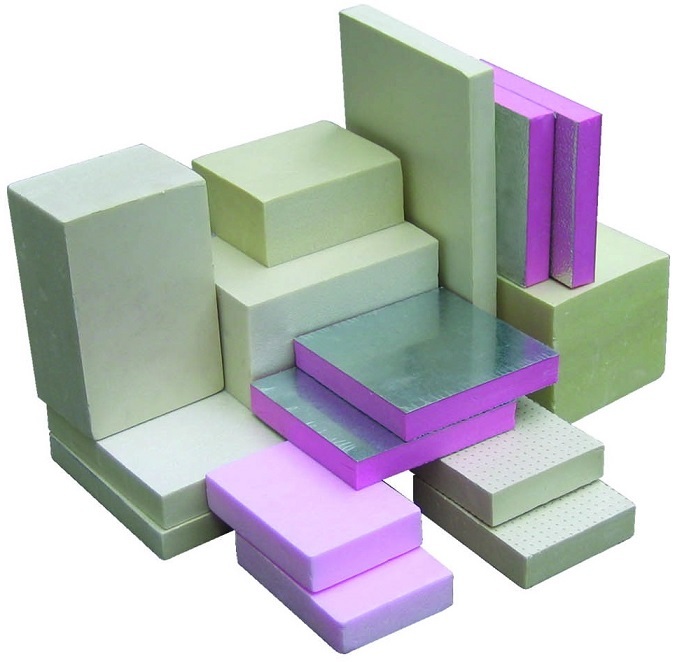 Insulation foam – EPS, XPS are used for a variety of applications because of its excellent set of properties including good thermal insulation, good damping properties and being extremely light weight. From being used as building materials to white foam packaging, expanded polystyrene has a wide range of end use applications. In fact, many surfboards now use EPS as the foam core. 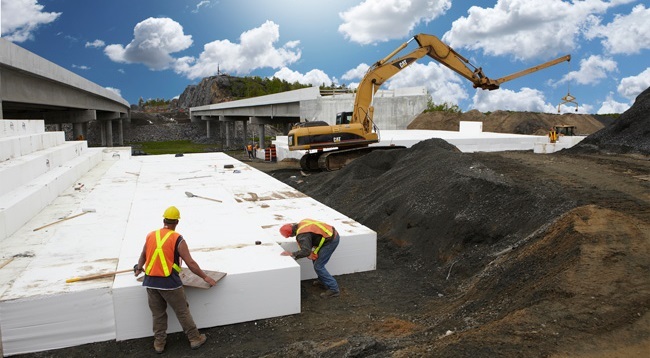 EPS foam is durable, strong as well as lightweight and can be used as insulated panel systems for facades, walls, roofs and floors in buildings, as flotation material in the construction of marinas and pontoons and as a lightweight fill in road and railway construction. EPS has shock absorbing properties making it ideal for storing and transporting fragile items such as wines, chemicals, electronic equipment, and pharmaceutical products. Its thermal insulation and moisture resistant properties are perfect for packaging cooked food as well as perishable items such as seafood, fruit and vegetables. Polystyrene foam – EPS can be used in manufacture of sliders, model planes and even surfboards because of its positive strength to weight ratio. The strength of EPS foam along with its shock absorbing properties makes it effective for use in children’s seats and cycling helmets. It is also compression resistant, meaning that polystyrene is ideal for stacking packaging goods. EPS insulation material also has applications in horticulture in seedling trays to promote aeration of soil. Extruded polystyrene – XPS has the same chemical composition as the expanded polystyrene (EPS), but is made by a different technology; as a result, the produced foam has smaller air pockets and is more uniform. It often comes in pink, blue, green, etc. XPS styrofoam is ideal for manufacturing demonstration panels and in construction area. A resilient and robust construction material boasting a high compressive strength and a superior thermal performance, Extruded polystyrene is the number one choice for home builders, specifiers, architects and engineers. The high-density cell structure of XPS styrofoam also makes it practically impervious to water. 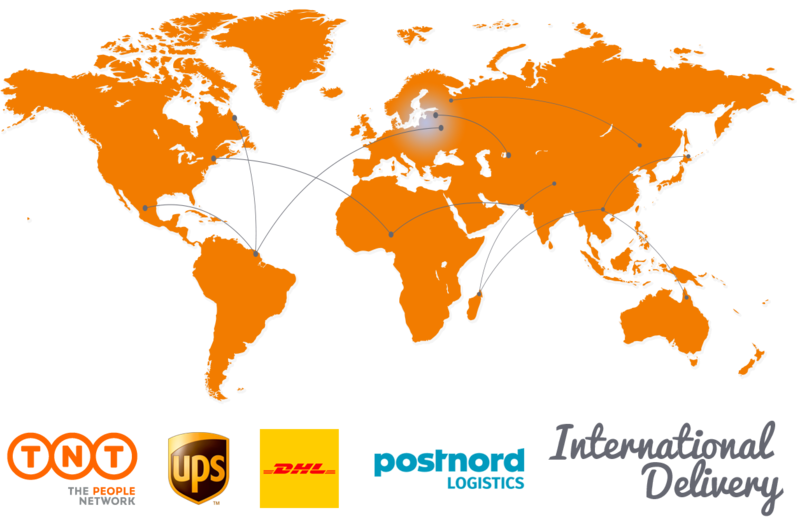 There are several reasons why the abovementioned materials are so widely used. Possibility to apply different coating.